Give one year to God... Be changed for a lifetime. ANTIOCH DISCIPLESHIP SCHOOL IS A LIFE-CHANGING EXPERIENCE FOR PEOPLE OF ANY AGE, BACKGROUND, VOCATION, OR SEASON OF LIFE. Give one year to God… be changed for a lifetime. 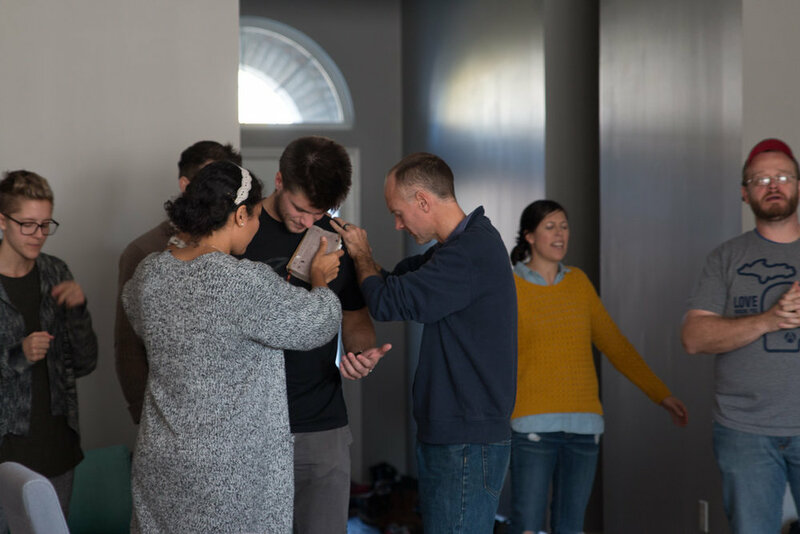 Through teachings, service opportunities, outreaches and a variety of weekly activites, our aim is to see lives fully set apart for Christ and to hold in high regard all that Jesus commands. In the past 20 years, over 1,600 students have graduated from the Antioch Discipleship Schools and are now serving God in a variety of capacities all over the world from the workplace to the nations of the earth as full-time ministers. The character and nature of God, spiritual disciplines (prayer, fasting, etc. ), personal character and integrity, a lifestyle of serving, discipleship, evangelism, and many more. If you want more information, click the button above to fill out this short interest form and you'll be notified when applications are open!